Margaret Ann Hassell passed away on Wednesday, May 23, 2018. 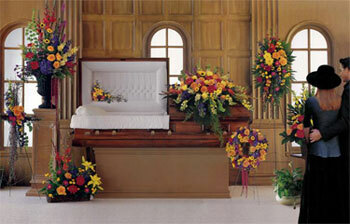 We specialize in meeting your floral needs during this difficult time. 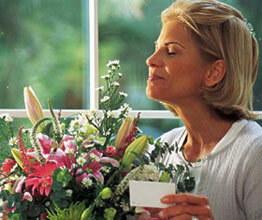 Our knowledgeable staff is ready to assist you in selecting a beautiful remembrance for Margaret Ann Hassell. There are many choices of floral and plant arrangements, in different price ranges, that will be tasteful and appropriate in expressing your condolences.